What is a bartender License? 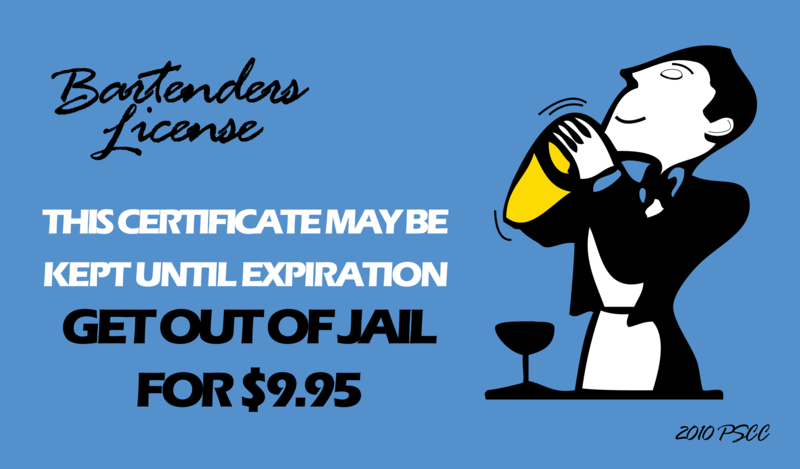 In South Dakota, the bartender license is similar to a get out of jail free card. Your fines for serving underage persons, are reduced, and the establishments liquor license is not taken away. How to we get a SD server license? In South Dakota, you can now get your license with an online course, the course takes 3 hours to complete, and you can print your certificate on your printer. You can take one copy into your manager, and keep a copy for yourself, or reprint at any time. 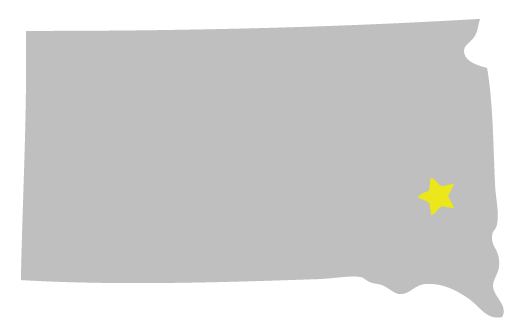 PSCC is now approved for server certification in South Dakota. How often do I need to get certified? In SD, you need to get certified every 4 years. How does the South Dakota Responsible Serving® course work? You step through information pages, then flash cards help you memorize any terms or information. Videos are also included to complete your training experience. At the end of each lesson is a test, and after passing the tests and the final test, you can print your certificate. Where is the course material located? 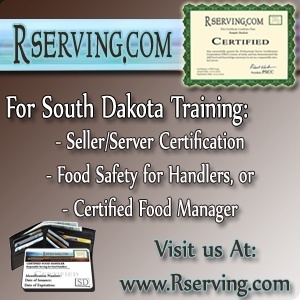 The SD responsible serving® course is hosted by PSCC, which is a South Dakota Corporation, located in Madison, SD. You can order the course for $6.95. This is a special price, PSCC certifies bartenders nationwide, but since we are located here in South Dakota, we have special introductory pricing. Once you order, you will receive your username and password, and you can start taking the course right away. Please note that you may need to check for the email in your junk mail folder and it may take up to fifteen minutes to receive the password.